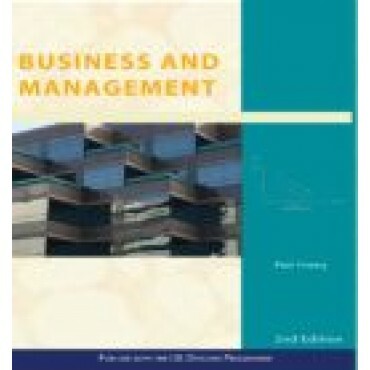 This is the second edition of Paul Hoang’s bestselling text for the IB Diploma course (SL & HL). The text is presented in a new larger format and in full colour. The content has been revised and updated throughout. There are over 210 case study exam-style questions using businesses from around the world. Some 575 key terms have been identified and defined. There are review questions for each Unit and each Unit ends with a section on Business Strategy to help students think about Business and Management in a critical and holistic way. Over 75 examination tips and 80 Theory of Knowledge questions are integrated throughout the book, along with IB Learner Profile connections. Paul Hoang is a highly experienced teacher and Head of Faculty. He is also an internationally recognised author, teacher trainer, IB examiner and Workshop Leader for the IB Diploma programme in Business and Management.